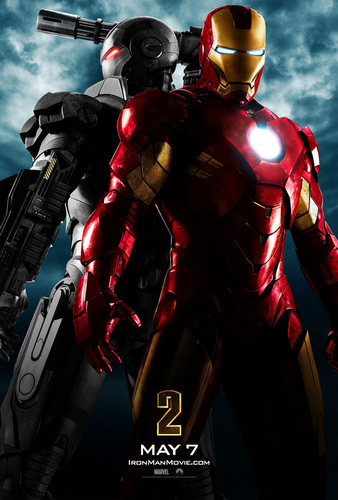 Iron Man 2: First Official Poster. 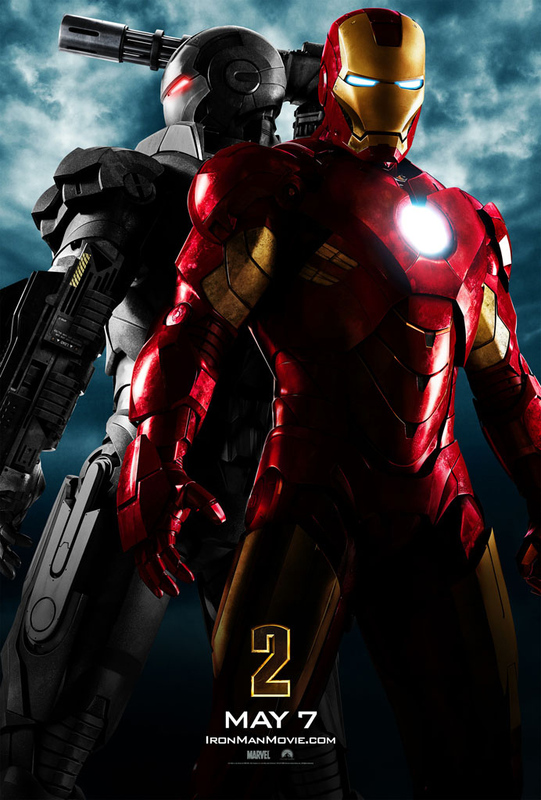 First official poster for Iron Man 2, due out on May 7, 2010. Poster shows Iron Man and War Machine.. HD Wallpaper and background images in the आयरन मैन club tagged: iron man 2 war machine iron man poster movie film. This आयरन मैन photo might contain राइफल करनेवाला, राइफलमेन, and रायफलमैन.